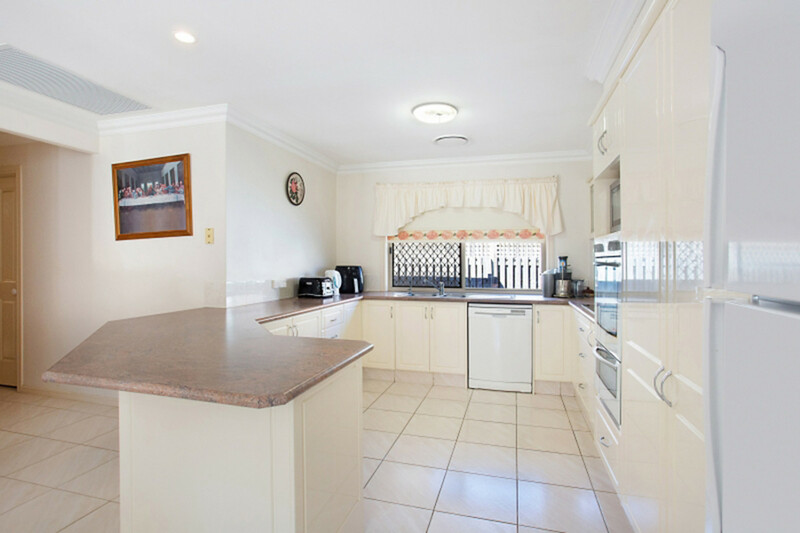 | Family Home in Highly Sought After Location! 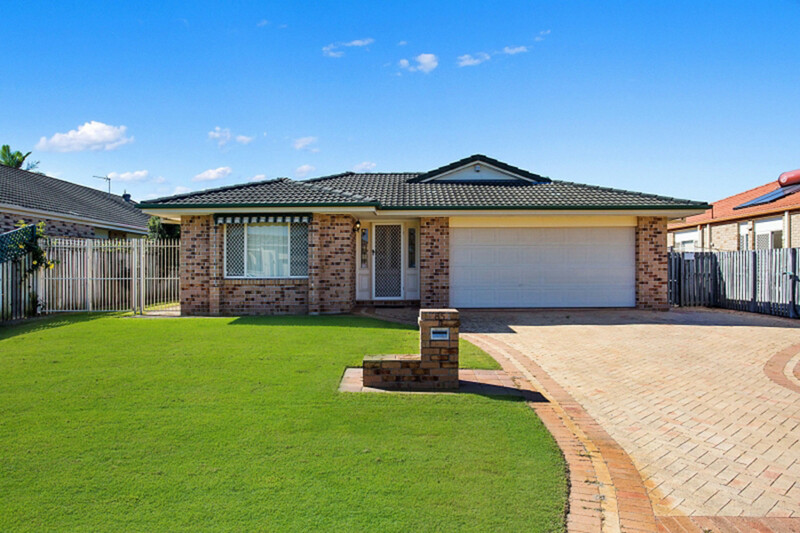 On offer is this neatly presented family home in a quiet cul de sac location. 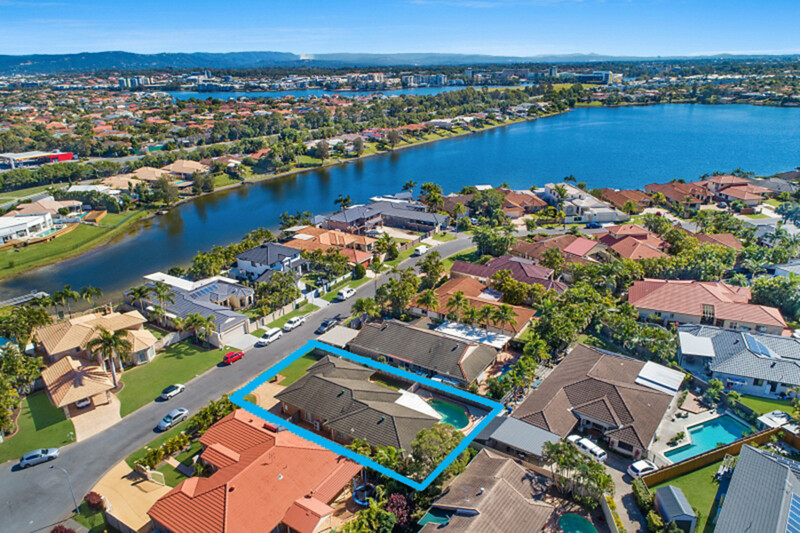 The family living area and kitchen flow to the outdoor entertaining area and the all important north facing pool and with side access for a boat or trailer and wide frontage it doesn’t get much better. 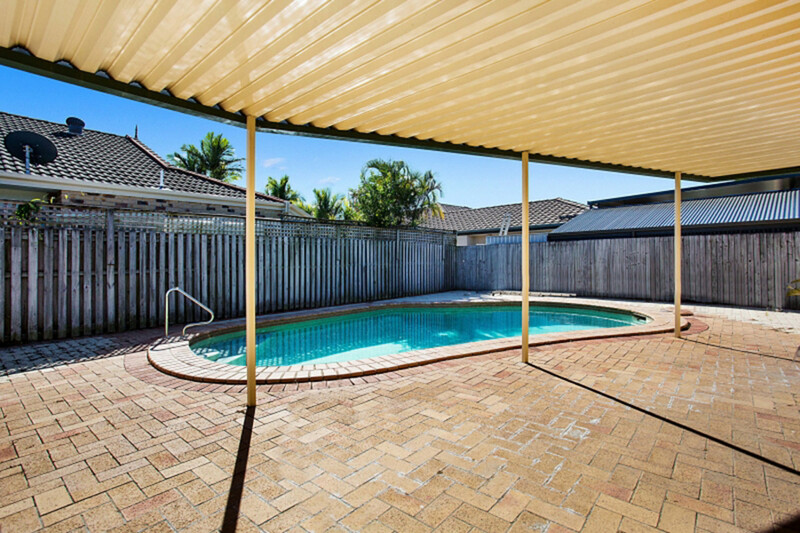 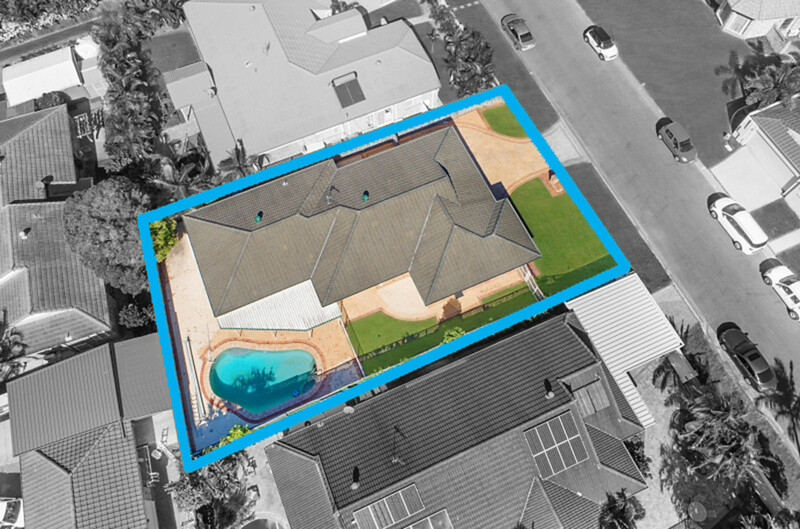 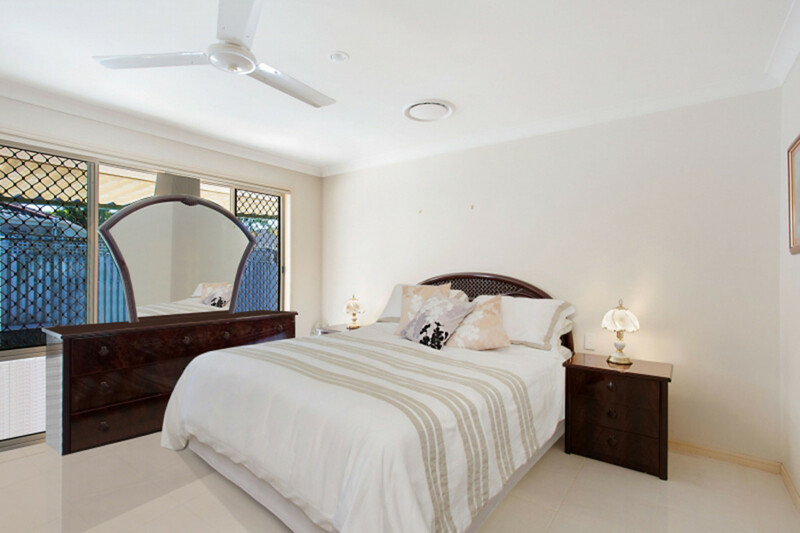 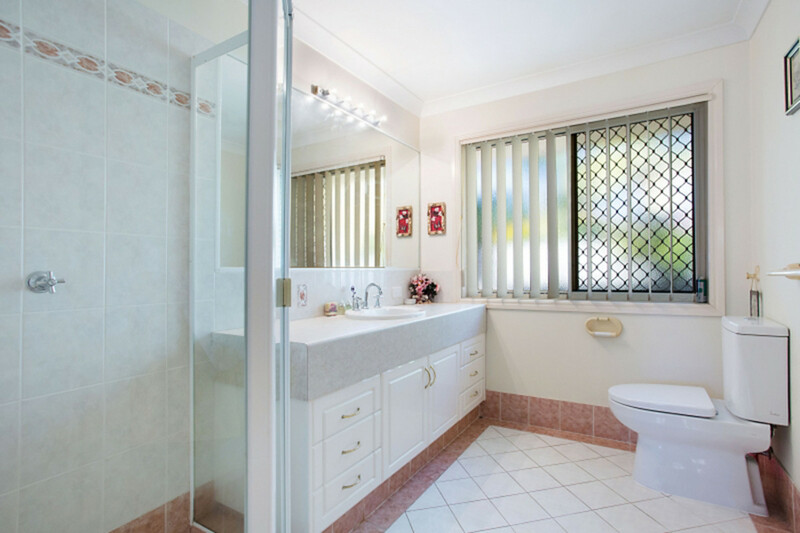 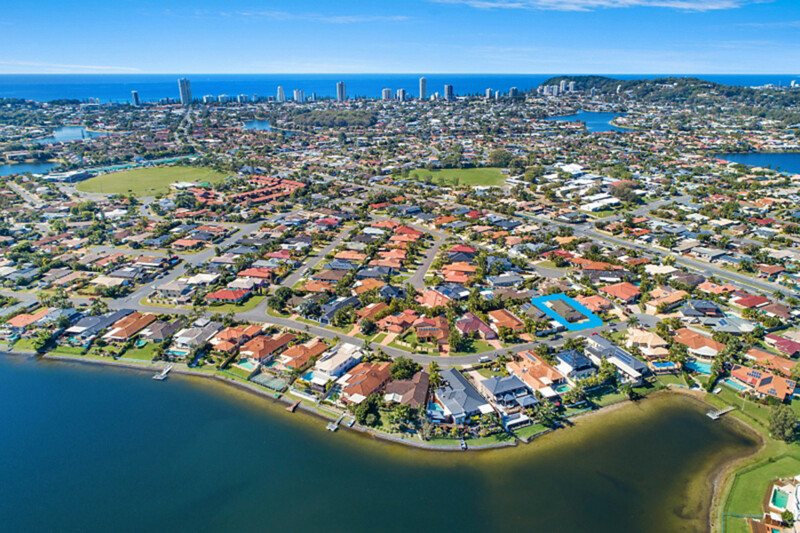 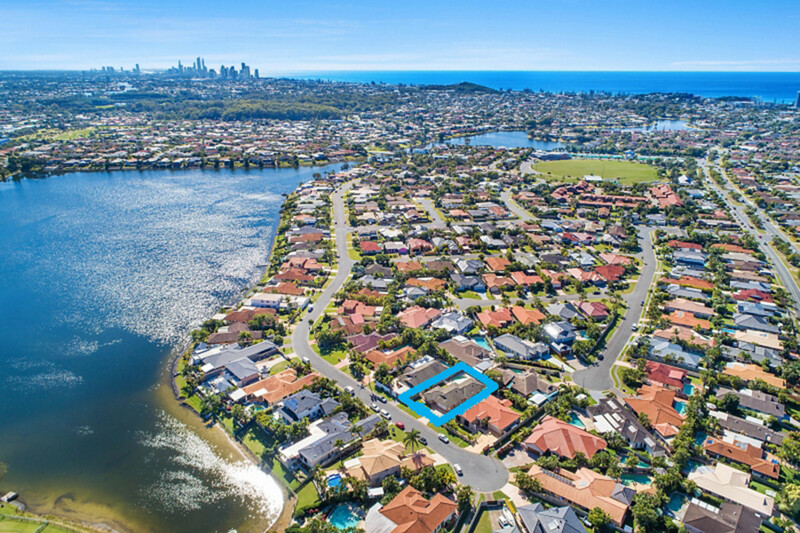 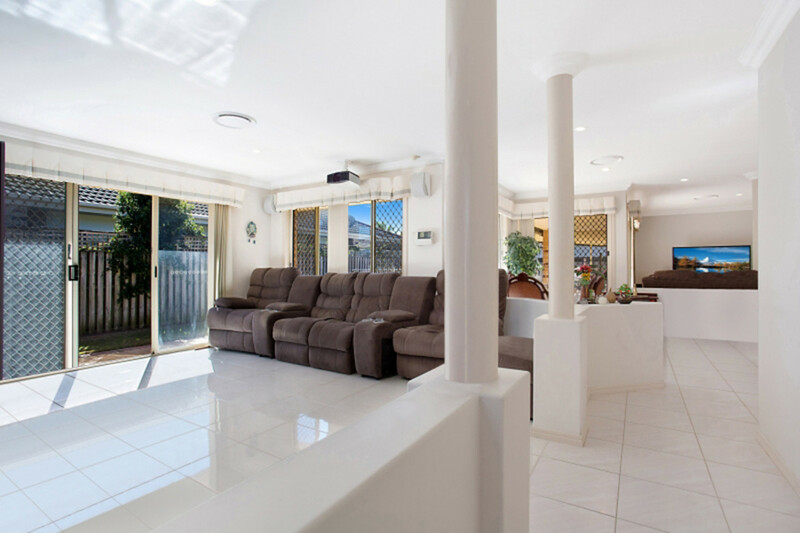 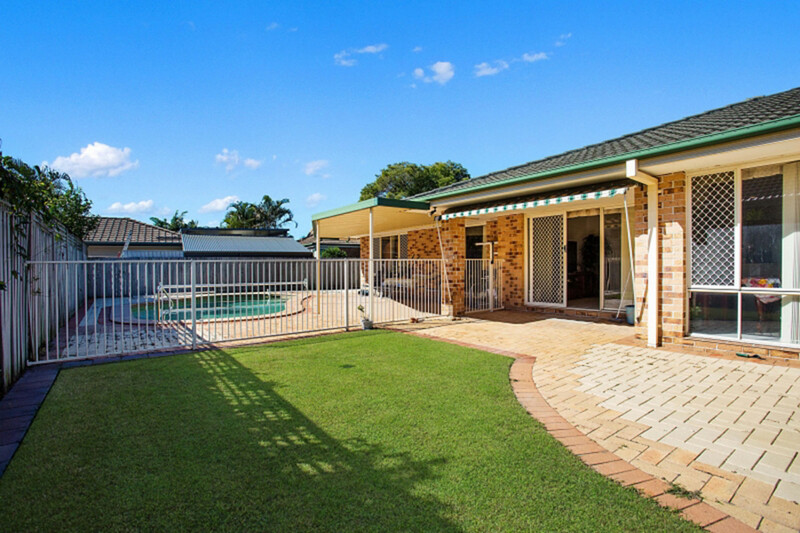 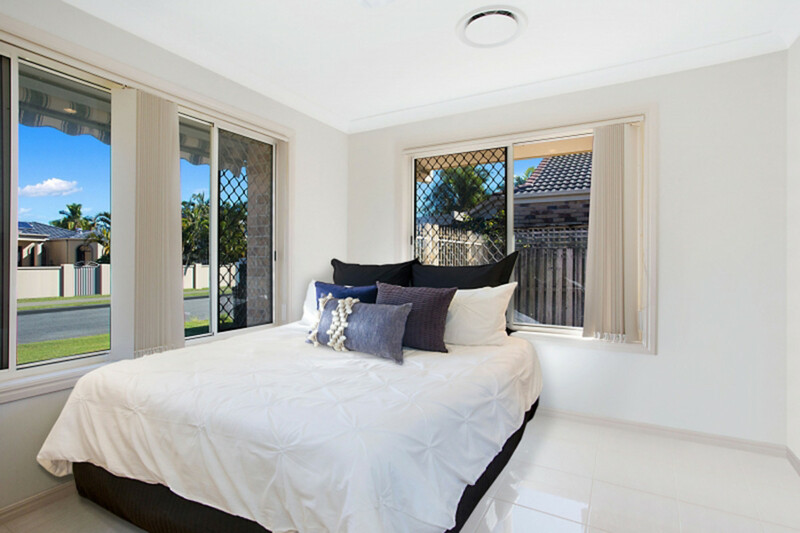 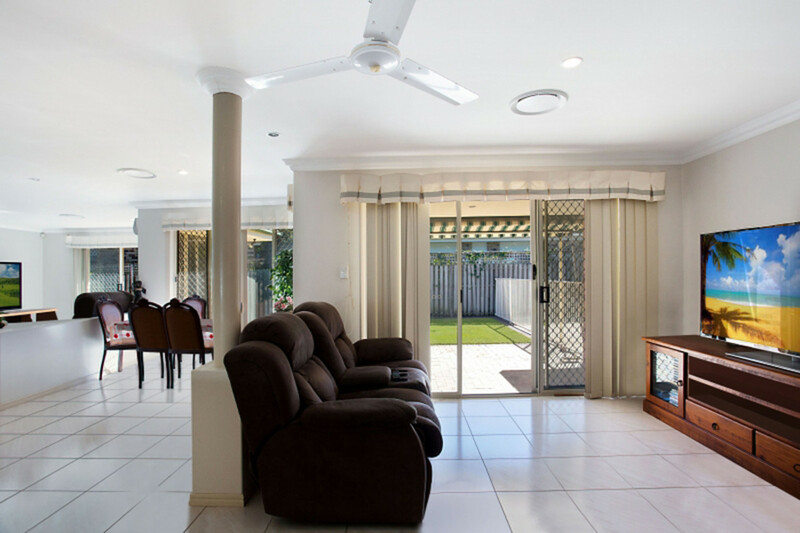 With close proximity to schools and North Burleigh Beach is sure to generate a lot of interest. 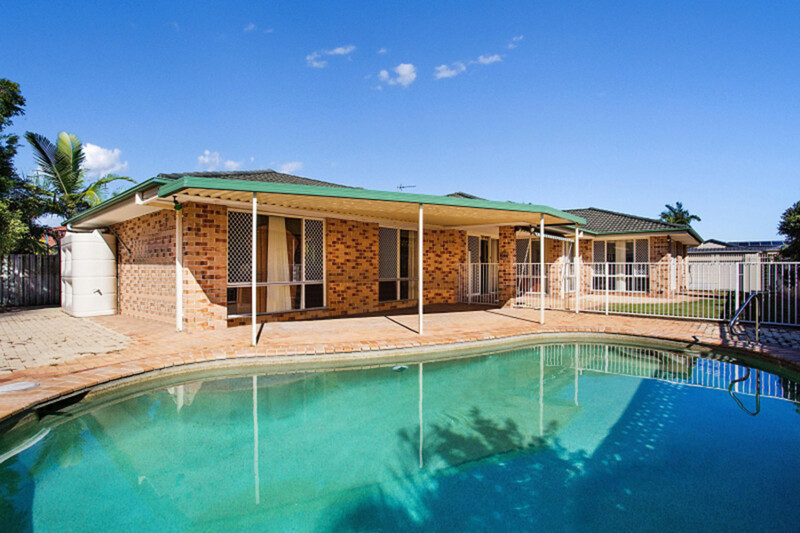 Quality properties in sought after locations such as this generate a lot of interest and sell quickly so you will need to CALL ME NOW to be one of the first to inspect.